Sonia Gandhi will file her nomination papers for the Rae Bareli seat on Thursday. The Congress leader is scheduled to hold a 700-metre road show in the state. 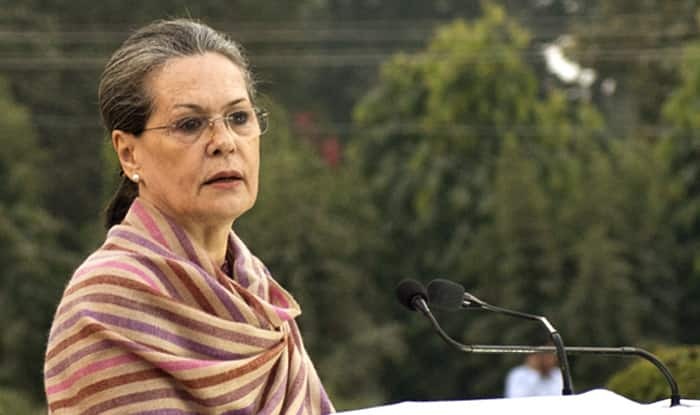 Rae Bareli: UPA chairperson Sonia Gandhi is scheduled to file her nomination papers for the Rae Bareli Lok Sabha seat in Uttar Pradesh on Thursday. She will also hold a 700-metre road show in the state before filing the nomination, according to party spokesman LKP Singh. Later, the Congress leader, along with her family members will take part in a ‘havan’ at the part’s central office. Sonia Gandhi is trying to retain the seat for the fifth time. This time, she will contest against Dinesh Pratap Singh, who had recently joined the BJP after leaving the Congress. The Samajwadi Party and the Bahujan Samaj Party have not fielded any candidate in this Congress bastion. Notably, this particular seat will head for voting in the fifth phase on May 6. Sonia Gandhi had won the seat in 2004, 2006 (bypolls), 2009 and 2014. In 2014, there were 15.94 lakh voters in the constituency and the poll percentage was 51.73 per cent, in which Sonia Gandhi had got 5,26,434 votes. The constituency has five assembly segments namely Bachhrawan, Harchandpur, Rae Bareli, Sareni and Unchahar. So far, in the past, the seat was represented by Feroze Gandhi, Indira Gandhi, Arun Nehru, Sheila Kaul and Satish Sharma.